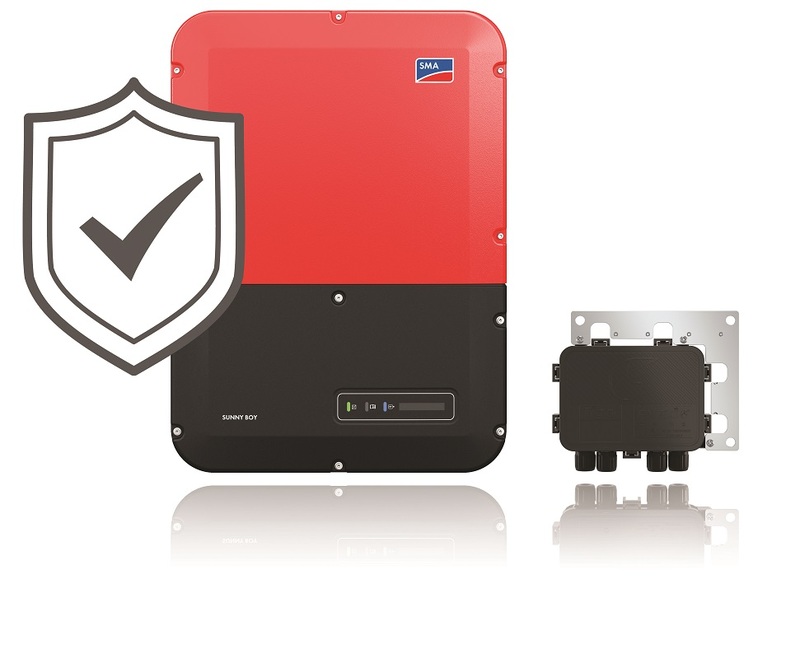 With speed as a top priority for solar professionals in today’s market, SMA has revealed an improved Power+ Solution, which builds on SMA’s already simple, high-performance and cost-effective MLPE solution to provide even more speed and simplicity. The UL-listed Power+ Solution, which is the fastest residential PV system to install, is currently available through the company’s Authorized Distributor network. One of the most significant improvements to the Power+ Solution is a major reduction in system components within a new Rooftop Communication Kit. This means faster installation, fewer potential points of failure throughout the system, and less equipment to service. Additionally, a single plug-and-play communication connection speeds installation and reduces labor. The new Power+ Solution offers 50% faster commissioning within Sunny Portal, which was ranked the number one monitoring platform worldwide by GTM Research in 2017. SMA was also ranked number one in residential monitoring and energy management in 2017 by Navigant Research. The Power+ Solution now also features SMA Smart Connected, a proactive service solution that can decrease truck rolls, lengthy service calls and system downtime, saving installers time and money and maximizing a homeowner’s power production. Solar professionals looking for technical training can attend The New Speed of Solar Tour, where they will receive valuable instruction and gain access to SMA personnel. Installers will also benefit from training provided by solar sales and design expert Aurora Solar at select stops.